Home » How To Blog Sessions » How to start a Blog: Prerequisites! Hi! 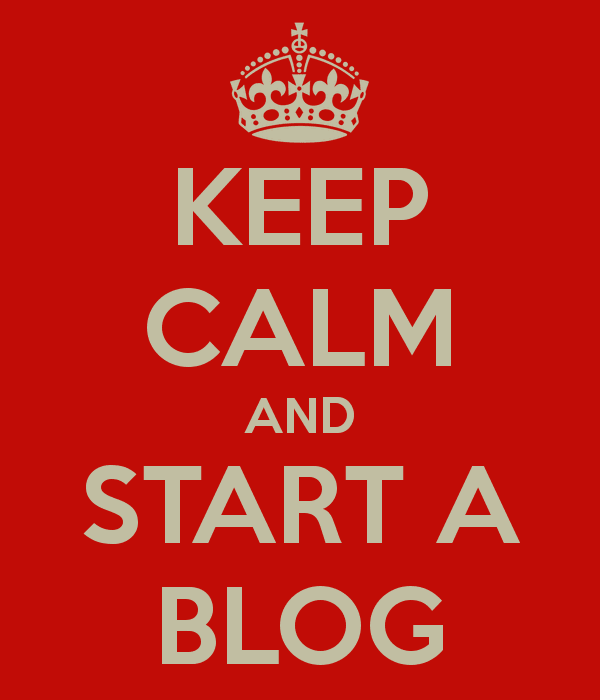 Here we will discuss the prerequisites for a blog and tell you about how to start a blog. By now you must have made your mind to start blogging. As we have said, we will make your base strong so that you do not have to compromise afterwards when you have already moved towards it. Let’s begin. 1. Choose a Topic: You need to find a topic upon which you will write in the coming days. This is a vital step of blogging. Many bloggers have chosen wrong topics and failed in the long run. Remember, whatever you choose, you should have enough knowledge about it to come in competition with other top ranked bloggers. Choose what you like the most. 1. Health / Fitness / Medicine / Disease: These topics are very famous among all other topics. Moreover, these blogs gets a high traffic from USA. Its very useful for earning, as one single click from USA can earn you upto 5$. 2. Technonogy / Tutorials: This also has a good search value. We often search about HOW TOs on the web. 3. Reviews / Latest Updates: These are fantastic topics to choose to write just about anything. 2. Think and search for your own domain name: This is a vital step. You definately need your own domain but dont choose your domain randomly. As we said, we are gonna help you so that you never make mistakes that we made, so we are sharing a tool that will really help you. Use this tool called LeanDomainSearch. http://www.leandomainsearch.com/ Search here for your preferred domain. Sort by prefix aur suffix using the search term filter available there. Sort using alphabetical order, popularity and length, adding to above. It also helps to see whether the domain keyword is available on twitter. Take some time and choose your domain. 3. Buy a Domain Name: Nothing starts without investments! So, you need to invest some money in buying your domain name. A domain name is the keyword before a website url. Like hitricks.com Having your own domain is essential for your recognition. It also helps to get fast adsense approval. Google knows as you are spending money for your blog, you are a professional blogger. For buying your own domain name, there are two main options, GoDaddy and BigRock. We prefer you choose BigRock bacause the cost is much cheaper and you get gifts worth Rs5000 along with your domain name. It also has a good referral scheme, if you refer just 3 people to purchase from bigrock, you get 1 year renewal of your domain name for free! This offer cannot be found in any other sites. This helps a lot in the future while renewing your domain. To buy a domain from BigRock, first visit BigRock Website and choose your domain. Remember, choose a domain based on your topic. Choose short words, and it should look user friendly. Like, our url, hitricks.com. The best option is buying a dotcom domain, which gets more exposure, as its a global domain. But you can also purchase dotin and dotnet whichever you like. Dotin is indian domain, so your exposure will be limited. While purchasing domain from BigRock, we will be thankful if you consider using our promocode: hitricks.com It will help us get a renewal for free so that we can continue guiding you year after year. Thank You. 4. Already on Blogger? Do you have a blogger blog already? Then you can get free hosting from us immediatly and can import your blogger posts into wordpress without losing any traffic. 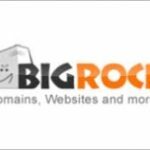 If you didn’t purchase any custom domain yet, purchase it here from BigRock and you are ready to go. 1. Step by Step Guide to set up wordpress on your blog. 2. Step by step guide to import your blog from blogger to wordpress. 3. After setting up wordpress, which tools will help you? What Next? We are beside you! That’s all. Here we discussed How to start a blog, and listed the prerequisites. I swear you will never regret switching on to wordpress. So, make up your mind. You have a week to think and start your blogging career. Stay connected! Learn, earn gain….its Fun! This is the end of session 3 of our How to Blog sessions. Continue to session 4: How to get free web hosting from Paisa Swipe or start from session 1: How to Blog?